but working with this client was so great. Projects like this is what makes me fall in love with graphic design all over again. 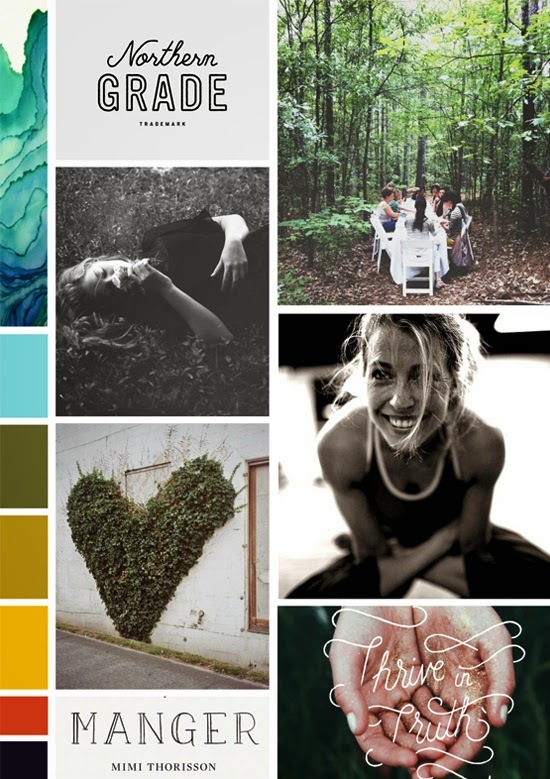 About the mood board above — this concept is called "Connected to Nature" and this is the board from which the brand started. The client really liked how this concept connected back to her tagline of "Health. Healing. Growth." 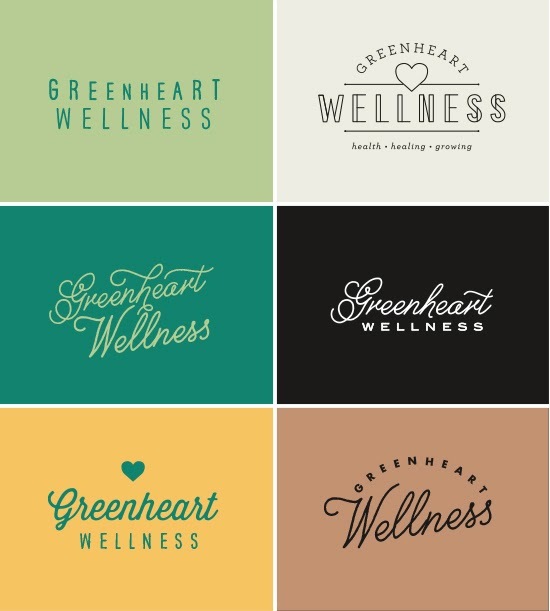 The aspect of nature also ties in well with the company name — Greenheart Wellness. end we used different elements from these ideas to complete the final logo. things with her program and I cannot wait to see what comes next. This is why I love your work - its clean, original, and speaks to your client.